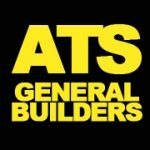 Welcome to ATS General Builders - Your complete property maintenance service. 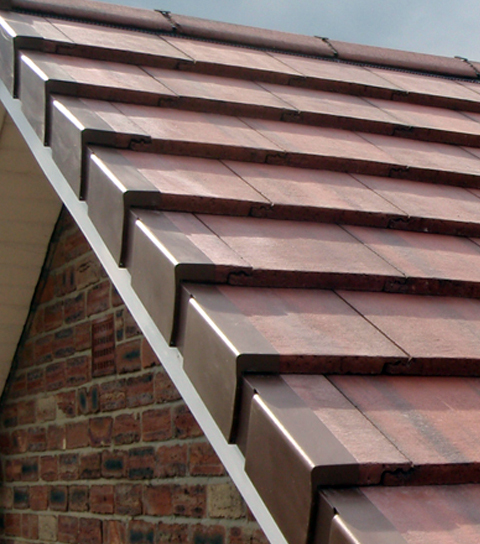 We pride ourselves in providing the highest standard of workmanship possible. 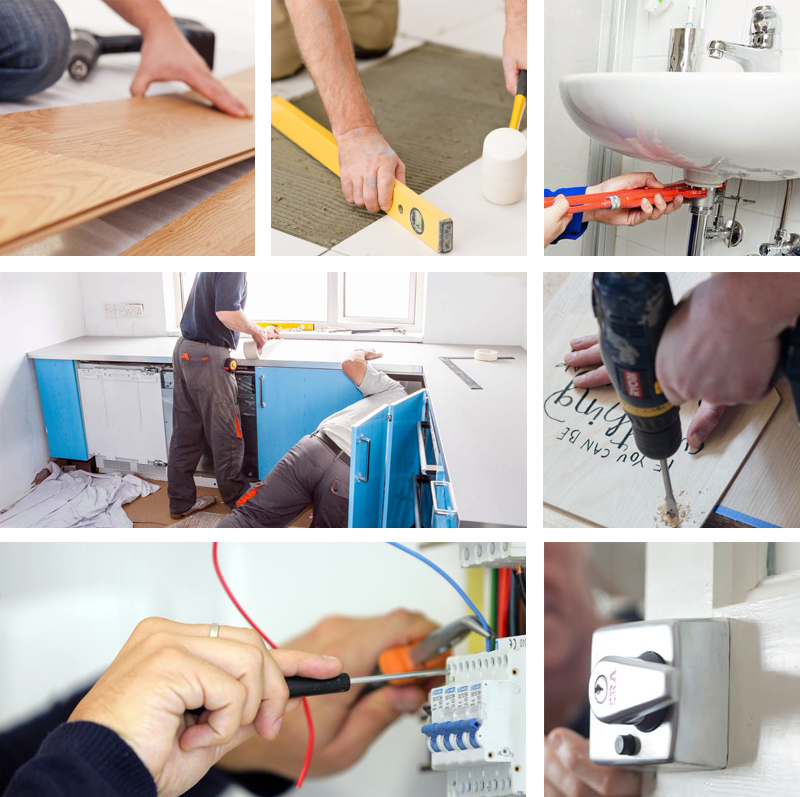 All Trade Services are an established and experienced builders, maintenance, construction, renovation and repair company specialising in providing all of the building trades and services required for homeowners, landlords and businesses. If you are located in Glasgow and require any of the building services we offer, there is no better choice than All Trade Services general builders. We pride ourselves in providing a high standard of workmanship at reasonable prices to ensure our customers get the best value from the services on offer. We use tradesmen with significant experiences in each field. Although based in Glasgow, we offer services in the surrounding areas including, but not limited to, Paisley, Hamilton and East Kilbride. 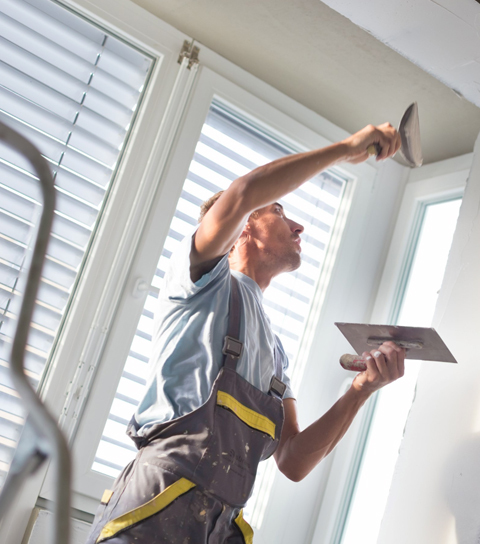 All Trade Services offer a full range of home improvements and building services including kitchen and bathroom installations, general plumbing and joinery, plastering, painting and decorating and much more. 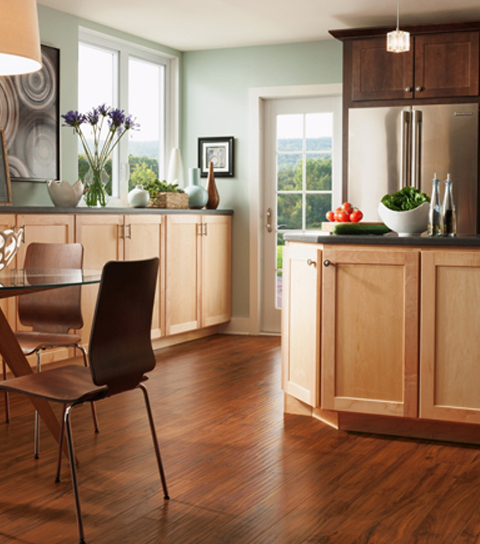 No job is beyond the scope of our team of experienced builders and contractors. So if you have need for a general builder you can contact us by phone on 07884 296719 or by simply filling in our contact form. We will arrange a time suited to you whereby we can visit the premises and carry out a full survey for the building work. 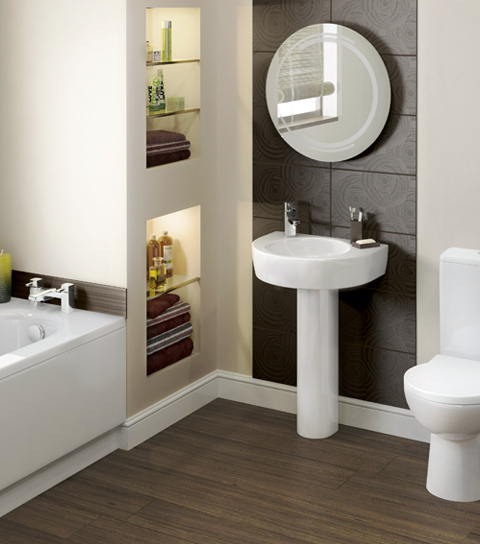 Once we have confirmed your requirements we will give you a free no obligation quotation.